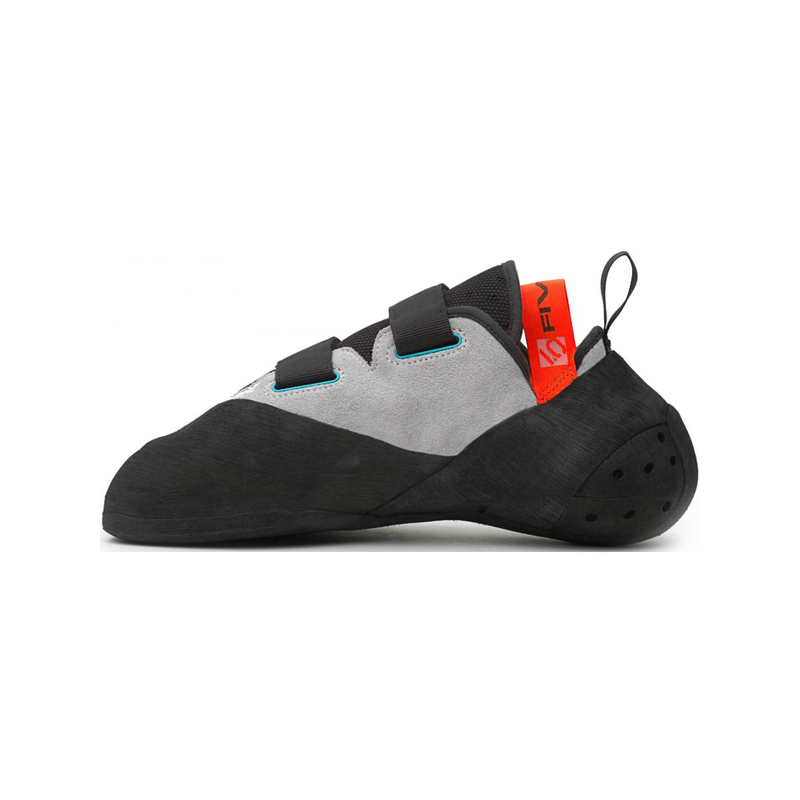 The Five Ten Verdon VCS is named and coloured after the Verdon Gorge, but luckily that's where the similarities end. 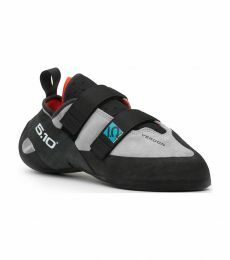 Five Ten have designed the Verdon VCS with two things in mind: edging, and comfort. 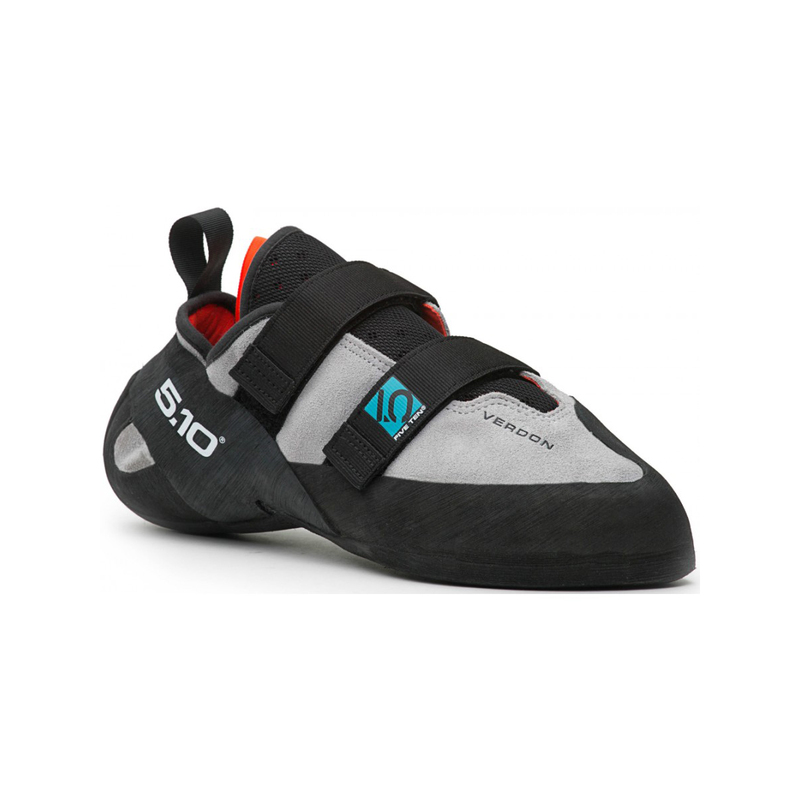 This shoe is as stiff as they come and able to easily support your bodyweight on small holds, and the unique EVA cushioning foam not only makes weighting holds more comfortable but will also mould to your foot's shape for a customised fit. If you're climbing mostly face routes with lots of edges and even multipitch climbs where support and comfort are key, the Verdon VCS will let you flow as smoothly as the expansive river its named for. 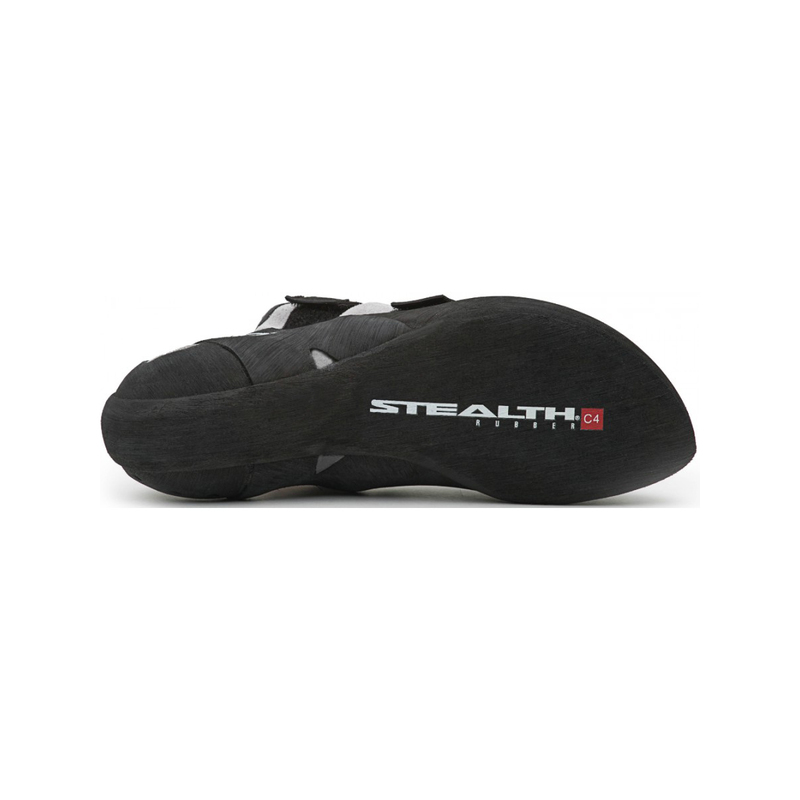 Performance-wise, the stiff midsole, thermoplastic midsole, and asymmetric toe box will provide maximum foot support whilst not being too uncomfortable to wear for extended periods. Comfort has been a key design element of this shoe, and aside from the breathable leather upper and perforated tongue, the Verdon Lace features impact-absorbent and cushioning EVA foam that moulds to the shape of your foot, aiding in muscle and bone structure support - i.e., a more homogenous power exertion. This level of comfort makes the shoe feel much less aggressive, and it will feel right at home on long multipitch climbs in the sun. The Verdon VCS has been built with a lined leather upper, so expect it to stretch about a half size. If you're after a lace version that's slightly stiffer, try the Verdon Lace. The shoe (technical) most comfortable I have ever experienced. the asymmetrical tip works better than anasazi VCS in the limestone holes although the sole works well as Anasazi on compact granite. The comfort, that is much better respect to some others similar shoes, makes it excellent for multiple pitches climb experiences.